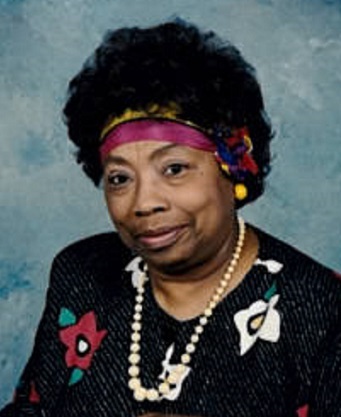 Obituary for Norvell Wilkerson | House of Wheat Funeral Home, Inc.
WILKERSON, Norvell, age 92, of Dayton, born October 20, 1926 in Carrollton, Georgia, passed away Saturday, March 23, 2019. She retired from Good Samaritan Hospital after 32 years of service. She was a member of Mt. Moriah M.B. Church. Preceded in death by parents, Robert and Dallas Jackson; brother, Willie T. Jackson; husband, George W. Wilkerson. She leaves to cherish her memory her niece, Marsha D. Palmer; caregiver, Ted Daniels; cousins, Celia Ann, Diane, Pat Mitchell; dear friends, Jody and Andrew Blazar and family; a host of nieces, nephews, relatives and friends. Funeral service will be held 1 pm Friday, March 29, 2019 at the House of Wheat Funeral Home, Inc., 2107 N. Gettysburg Ave. Rev. Raleigh Thornton Jr. officiating. Visitation 10 am Friday at the funeral home until time of service. Family will receive friends one hour prior to service. Interment West Memory Gardens.